We create simple school supplies bundle pack that EXACTLY match the teacher's lists at your school! 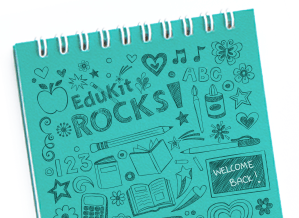 EduKit makes it easy for Parent Organizations & Coordinators to work together to manage the school supply bundles program with great online tools and helpful downloads! We know you're busy and we work hard to make this as simple as possible. 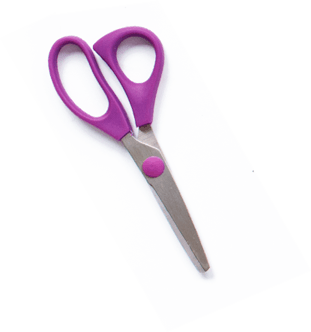 We create school supply bundles that EXACTLY match the teacher's lists at your school! Just think of it as your personal assistant and personal shopper all wrapped into one! Our school supplies bundle packs are delivered to your school or they can be delivered to the home of each student. While kits are what we specialize in, you can order bulk school supplies from us as well! This is a great option if your school wants extra school supplies or if your volunteers plan to put the kits together themselves. Just ask us about how you can save money with our bulk school supplies program. If you have ordered more school supplies than you need, no worries – it’s simple to return them. We also offer a complimentary pick-up service of the unopened school supply bundles (up to 30 days after delivery). You will receive a full credit reimbursement with absolutely no restocking fees.